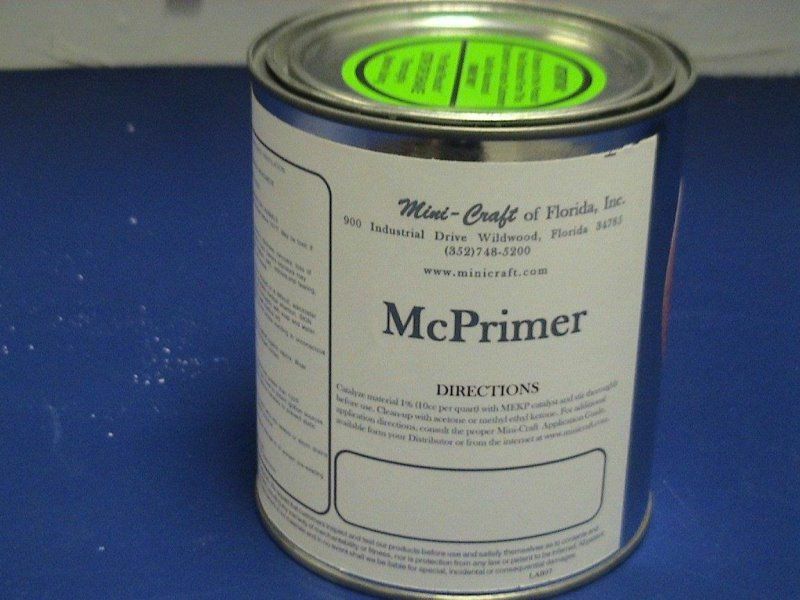 McKote Polyester Primer. Used for covering any Epoxy Repairs, or Old bear Fiberglass repairs. Prime Coat to cover pin holes, to now apply McKote Gelkote.